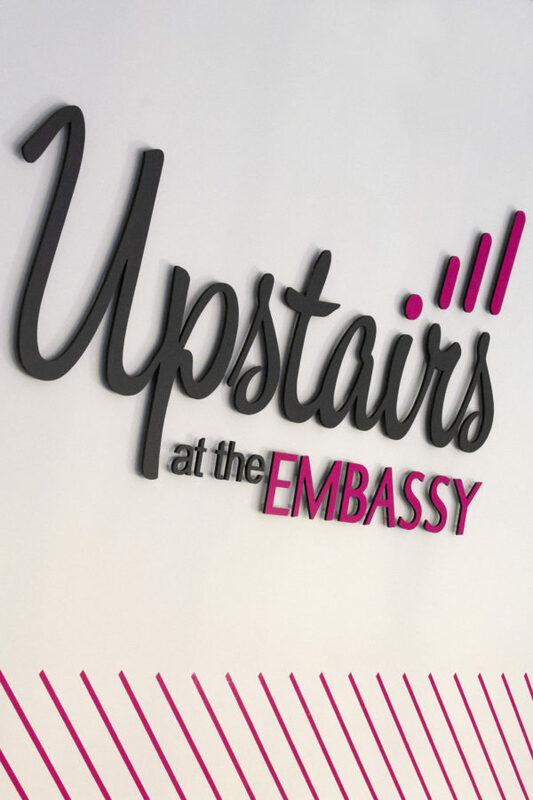 Make Mother’s Day extra special this year ‘Upstairs at The Embassy’. Afternoon tea includes a selection of freshly prepared sandwiches, delightful sweets, tea and scones all set in the VIP suite: Upstairs at The Embassy. To add Sparkle with a Mimosa Cocktail, upgrade to Premium Afternoon Tea, for a small supplement.